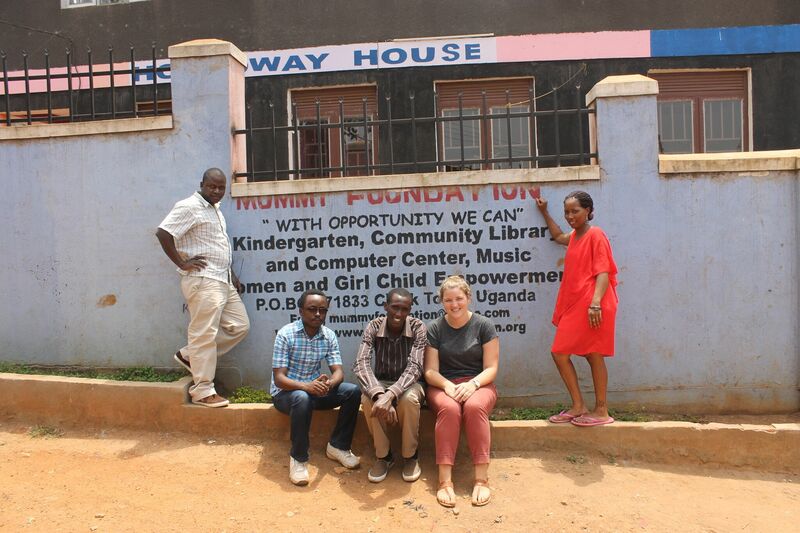 A Girl Called Happy is working in partnership with The Mummy Foundation who are a small community based organisation in Katwe, a slum area of Kampala, Uganda. 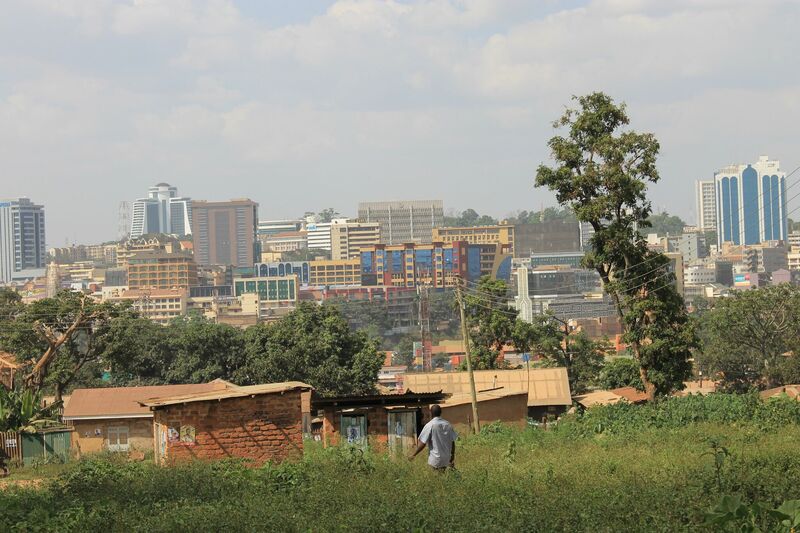 This is an area with high crime rates, high rates of unemployment and lack of opportunities for young people. Mummy Foundation seeks to provide a safe haven for children and young mothers in the slum area. The children are supervised by staff at the centre and can attend nursery classes whilst mothers are invited to spend time at the centre to speak with the staff for some friendly advice should they need it. either way, it is every community's usual incident. shame upon you--judging you for being immoral. worries of nurturing the child becoming nightmares. Oh, the sorrows and regrets! you can not thank them enough.